In Saudi Arabia there are neighborhood streets that are lined with restaurants, bread shops, pharmacies, book stores and allot of places that serve food. 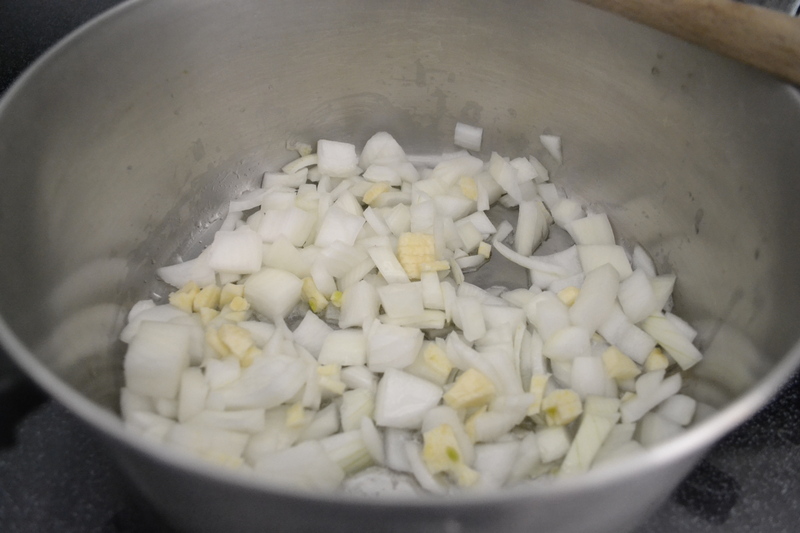 One very popular and simple dish is called Fool. In the Middle East Fool comes in many varieties. It is typically Fava beans mixed with garlic, parsley, lemon juice and olive oil. I will be putting this recipe up soon. People line up around the corner to get Foul and Tameese. Tameese is a huge piece of bread, it might have some holes in it and it is thin. On Friday mornings (day for prayer and day off for most people) people line up for Fool and Tameese. We ate fool all of the time, so I came up with what I thought seemed to be in it. The following is my own recipe for Saudi Foul that I have made for many years. 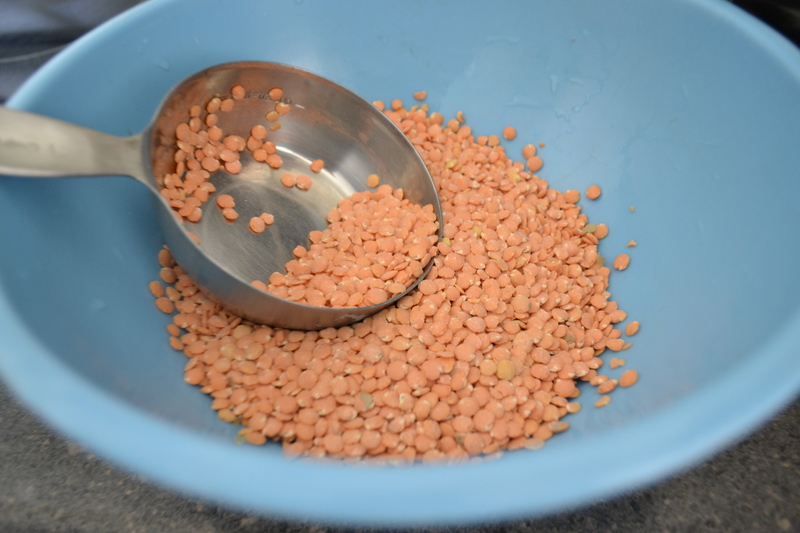 Measure out the lentils into a bowl and rinse, drain. 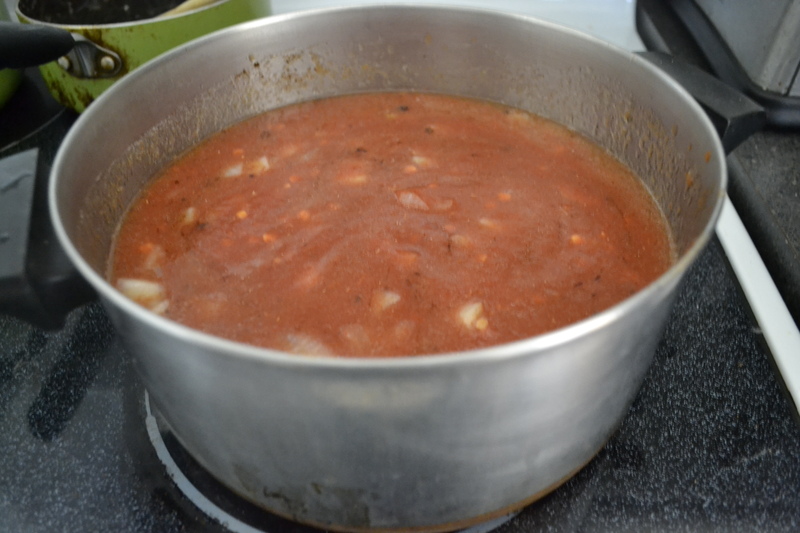 In a large sauce pan put olive oil and saute onion and garlic. Add tomatoes, water and lentils and spices. Let this come to a boil, turn down, cover and simmer. 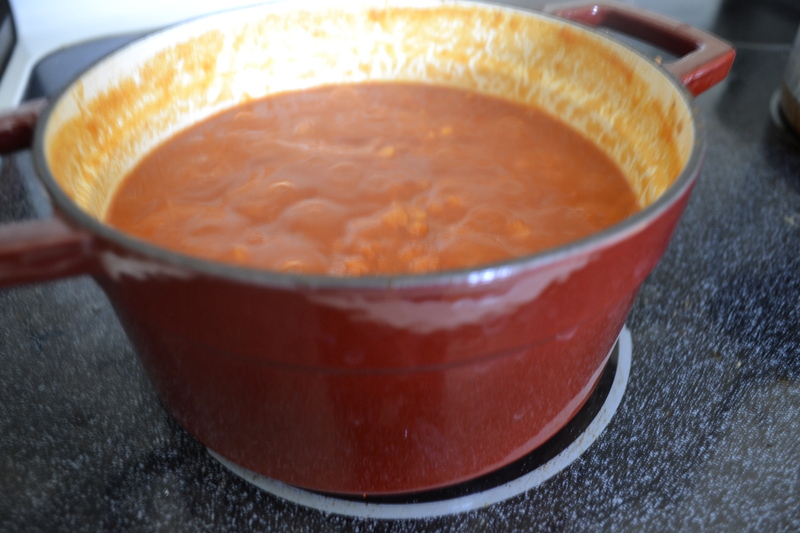 Continue simmering for about an hour or 2. Stir several times. 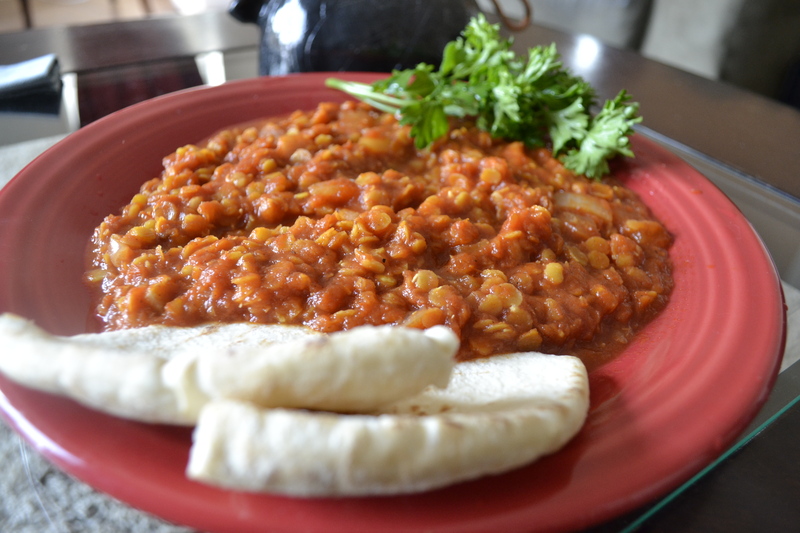 Fool is done when the lentils are nice and soft.